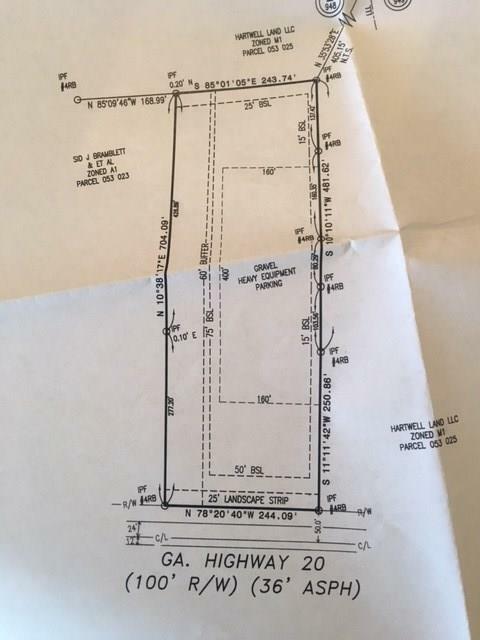 Additional 8.32 acre adjoining property to be sold with this listing, 2728 Canton Hwy. 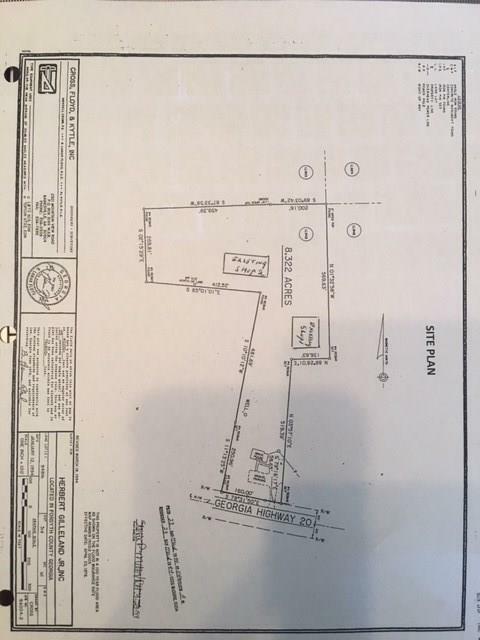 increasing sales price by $2,040,000.00 for a total of 12.32 acres in the amount of $3,080,000.00. 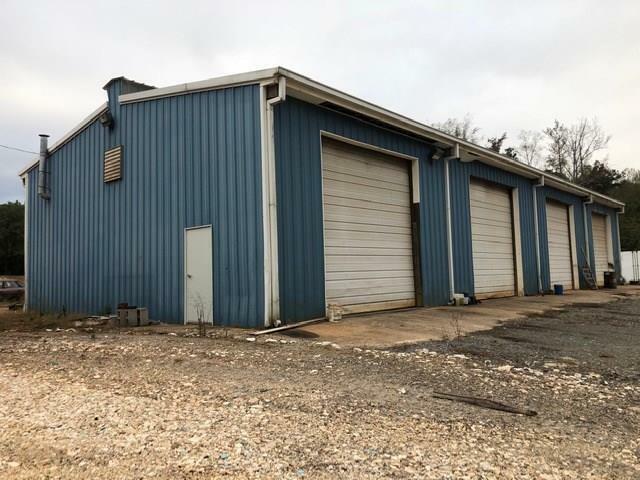 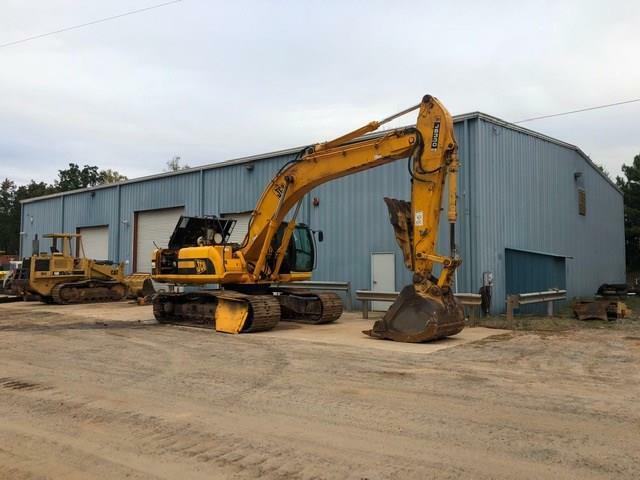 Adjoining property has main shop building 150' x 80', second shop 100' x 40', and separate office 60' x 30'.This tract has a pending rezoning application to have changed to M1.